Berit is back from Uni with her fiancé Tommy Ottomas and an SCL in Psychology. Berit maxes her Arts&Crafts enthusiasm and receives a plaque. 1p! That makes her happy and she claims a secondary aspiration of Family. And what a job! He is employed as a President directly out of school! 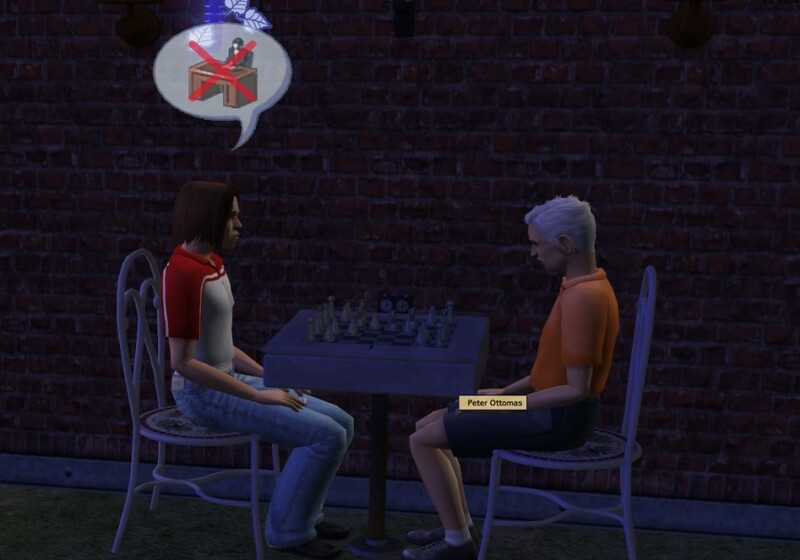 Tommy invites his father Peter Ottomas over for a game of chess. 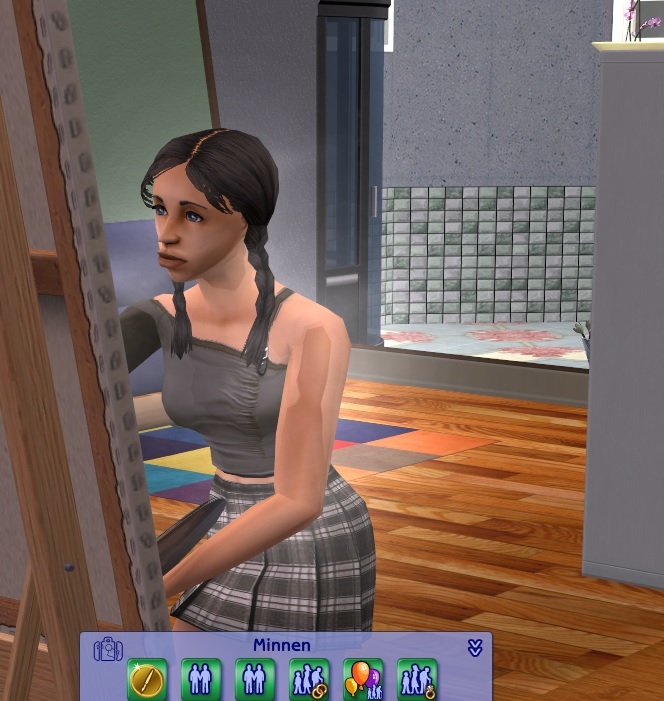 This is one of the few things The Sims 2 messed up: The more expansions you have, and thus the more different careers, the harder it gets to actually get into one. So you basically pay to make the game harder for yourself. That was probably not intentional from the developers. I agree. 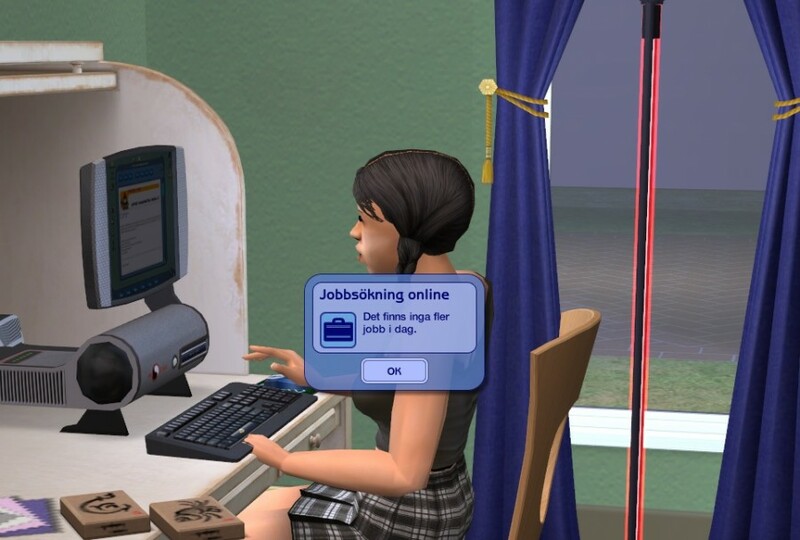 One thing I do like in Sims 3 is that they made it so your sims can just go get whatever job they want right away without having to wait for it to turn up in the paper/computer. 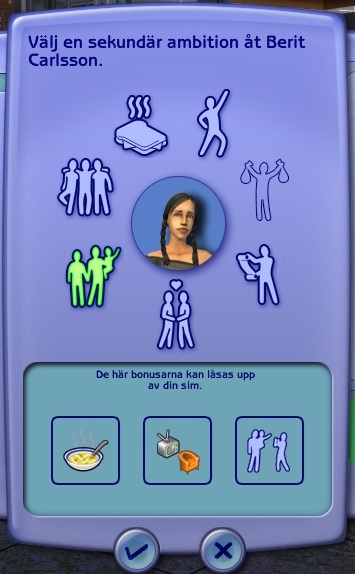 It is a shame your sims can't go to SimNorway (Simway?) 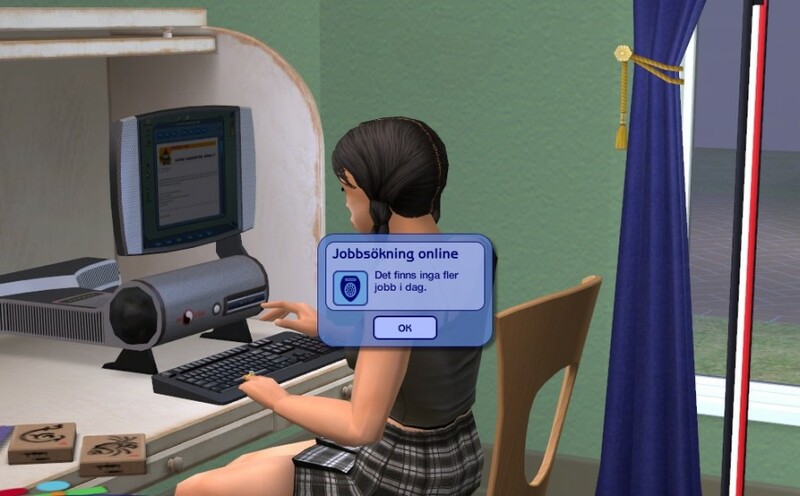 for a few years when they can't find a job at home. Next time you should pick a border town. 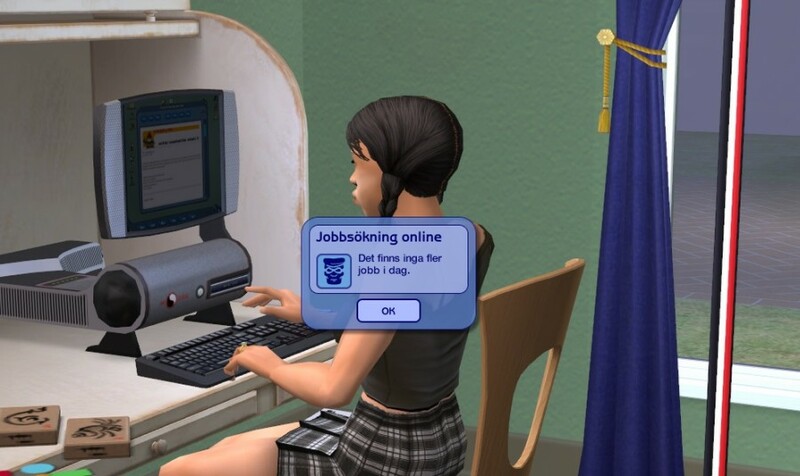 ^_^ Swedish workers are quite popular here in Norway! 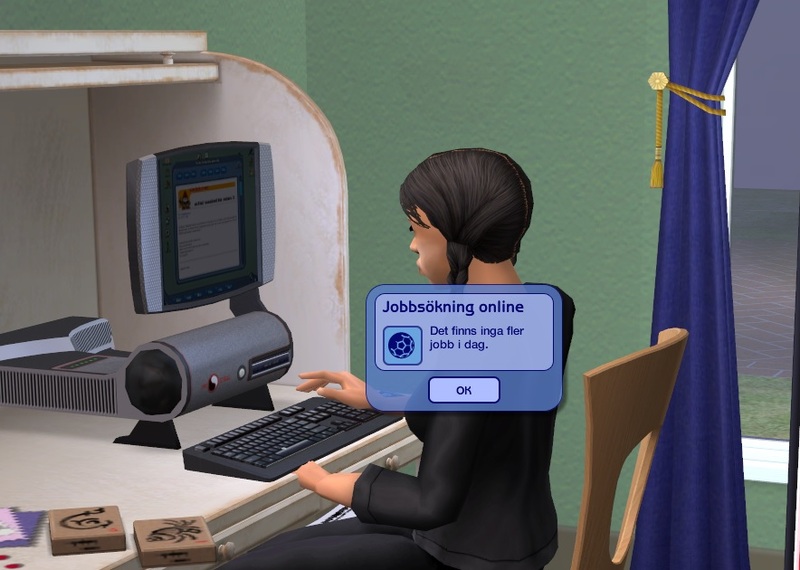 There is (or used to be) a downloadable bulletin board for Sims 2 where sims could find all jobs. 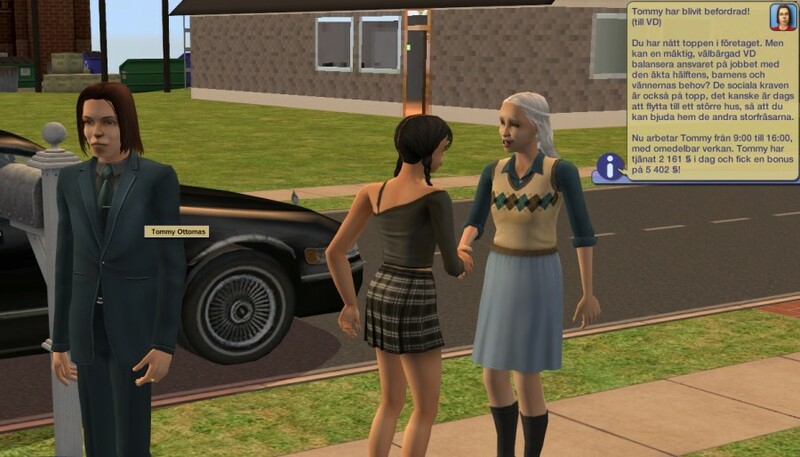 You could for instance make a community lot where people would go to look for jobs. Unfortunately I believe it is against the rules for the Prosperity challenge. 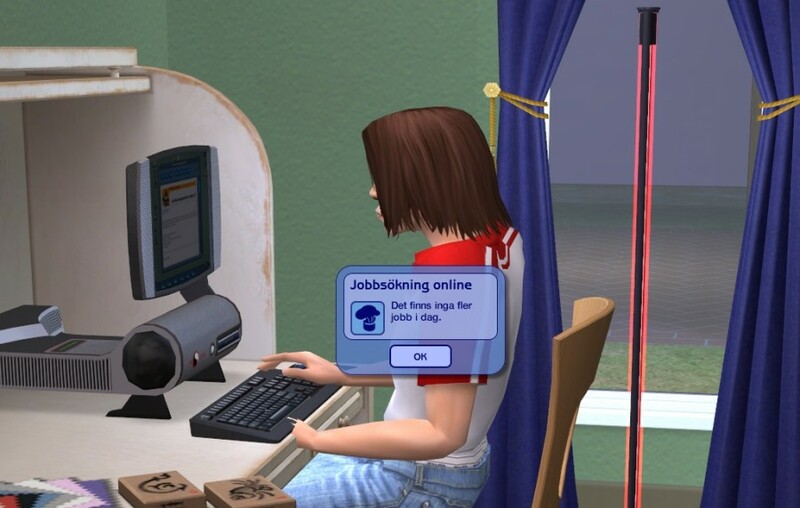 I don't think I need to say that I cheat a lot when it comes to getting my sims a job - after all I'm playing with the game instead of playing it. ;) But then I actually let them work on their careers without any more help from me, but it takes time to both skill and get a lot of friends. 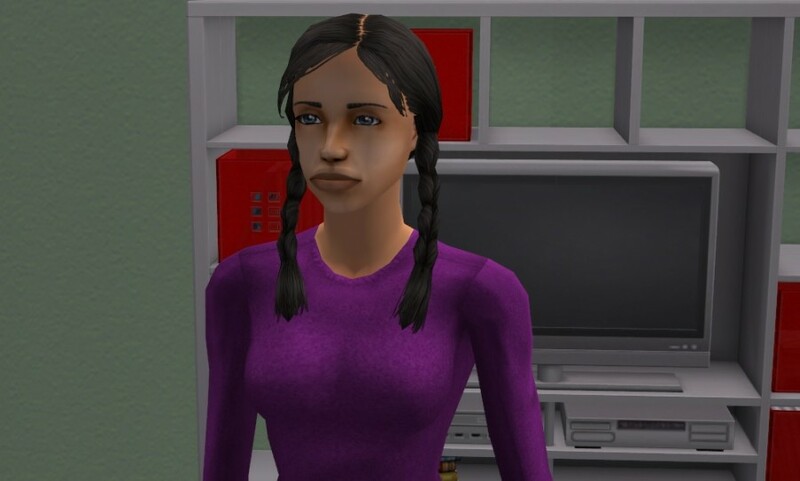 As I have had this tendency to start over my hoods repeatedly, not only have few first generation sims ever reached the end of their lives, no one has ever reached the top of their career either. There are a lot of "firsts" awaiting me still after over five years of playing.